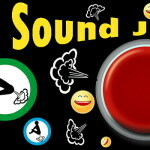 Have fun with the Fart Sound Joke making awesome flatulence and big farts! 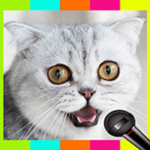 This cute & very funny app is just nice to spend time with friends, joking and having fun. 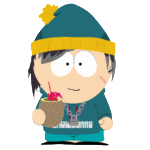 You can create various hilarious situations. 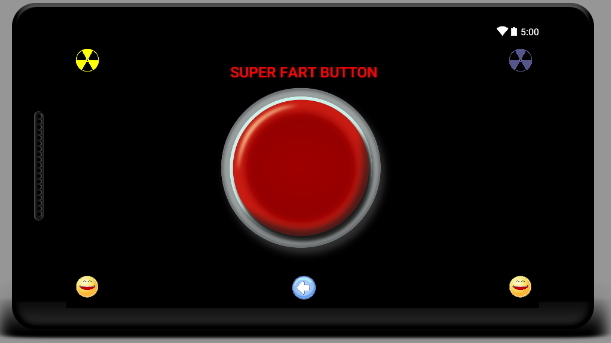 Very simple to use: just push the button to get farts! There are two power levels fart. Try to play and have fun too! 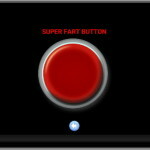 Play with your friends, do some laughs with them and listening using this collection of farts. 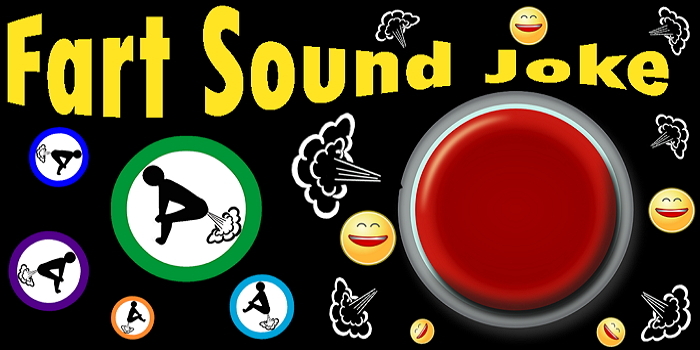 You can share the “Fart Sound Joke” on Facebook, WhatsApp, Twitter, Email, SMS and so on! This game is particularly nice and fun to use with friends. It’s a very nice game!